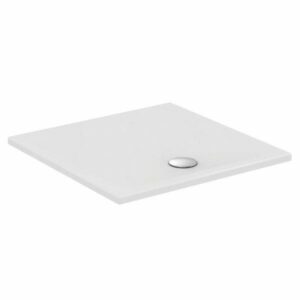 Rectangular Slim shower tray, with premium porcelain quality and extra white technology, by ORABELLA. 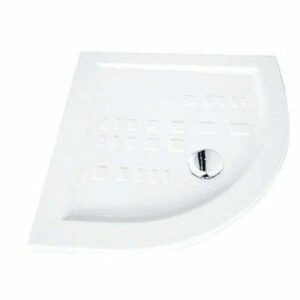 You can combine it with a shower enclosure for excellent results. 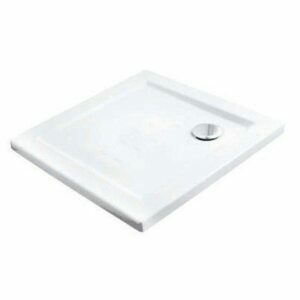 The price includes chromed waste ∅90 mm. 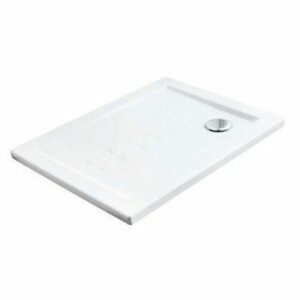 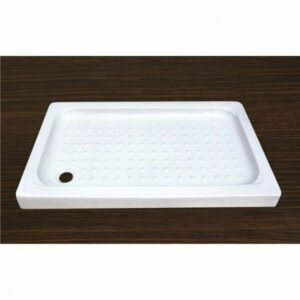 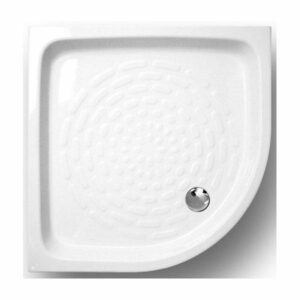 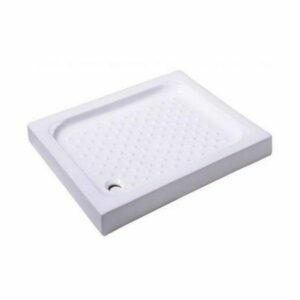 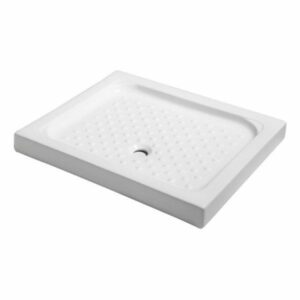 Height shower tray: 5,5 cm.